If you take a look at my phone, you will find endless of room escapes/unlock games app. I can spend the entire day (and night) trying to crack codes to accomplish levels, and I own quite a few Mystery Case Files games in my computer. 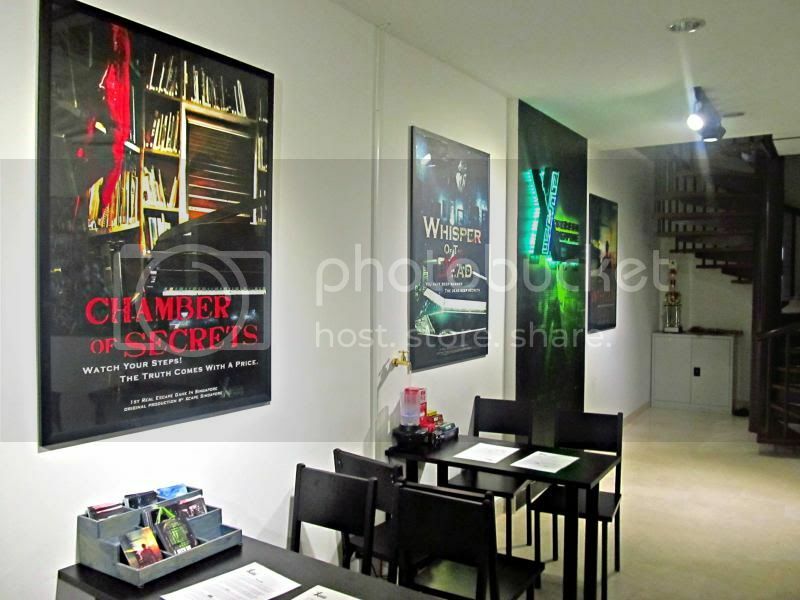 Can you imagine my happiness when I found out that there’s a reality escape game based in Singapore? 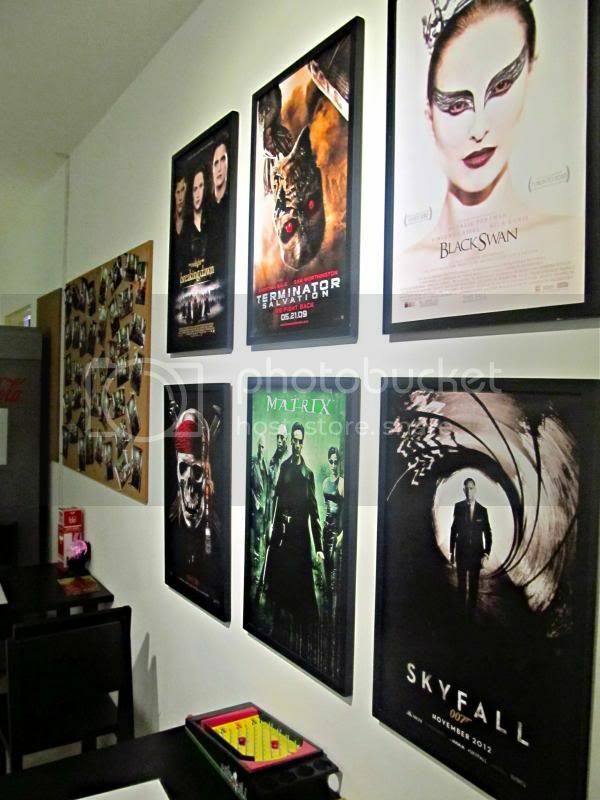 Xcape is the 1st 5D real escape game in Singapore and it is located at Purvis Street, opposite the National Library. It isn’t very difficult to locate the place because it is situated right along the same passageway as Saveur the restaurant. 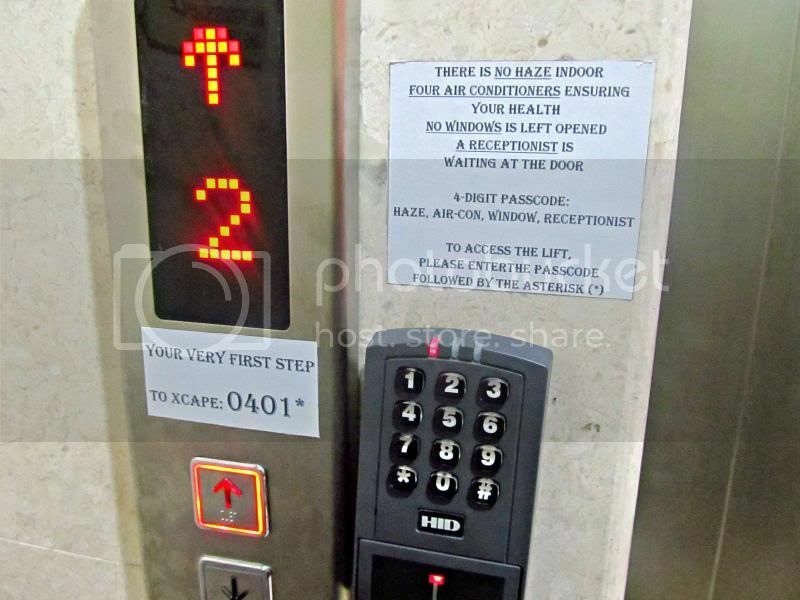 Even though the game station is based on level 4, directory could be found the moment you enter the building, arrows and sign boards will direct you to the lift. I was expecting a really messy, LAN gaming center kind of environment before this trip. But of course, I was wrong. The place was brightly lit, everything was neat and tidy, the staffs were smiley and friendly, and even the air smells great! Before starting the game, house rules will be explained to you and lockers will be provided for you to store your bags and belongings as phones and cameras are not allowed within the game premises. We chose the game – ‘Whisper of the Dead’ which has a level 4 difficulty rating. The game room is really worth praising. Every detail; wallpaper, lighting, crops, decoration and music were really well done. 10 mintues inside the room, we were already sucked into the game, busy fliping boards, torching painting portraits hanging on the wall with UV lights to source for clues on paintings, wearing 3D glasses to look for clues. Every room is bound to surprise us with a new device, technology or crops that you can never image to really exist in real life. There is no need to worry about ghosts or any thing jumping out suddenly to scare you. 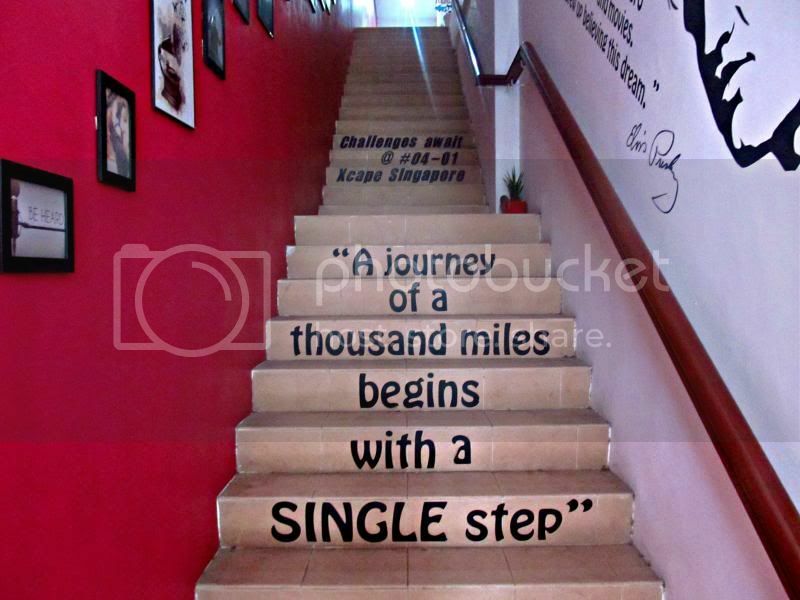 All the game rooms are purely based on searching for clues and items to assist you in breaking the codes and unlocking doors to the next stage and ultimately out of the room. It was a pity we were stucked in the final stage and wasn’t able to complete the game within the given period of 60 mintues. It is advisable to form a group of 4 to participate in the games to quicken up the searching process. 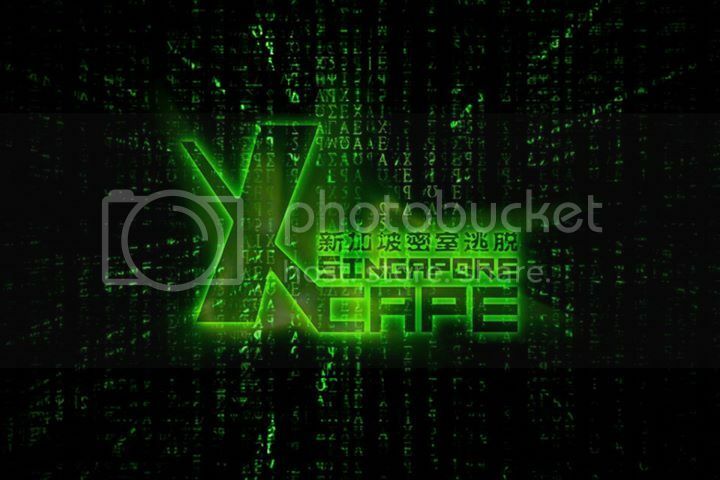 Personally, I believe that Xcape would be a fantastic place for people to bond, perfect for a family’s day out or gathering activity for friends. Everyone will be guaranteed a memorable day. 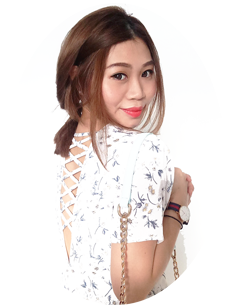 If you are sourcing for interesting and valuable daily deals in Singapore, Deal Singapore is the place you should be visiting. Xcape’s non peak charge is $22/pax, but with the deal it’s only $14.90/pax! This is one deal that is worth investing in, I am definitely going back to experience the remaining games. Visit Deal Singapore for wonderful deals! What do they mean by the fear factor level if no scare actors will be present? Hi, which of the 4 games would you highly recommend for colleagues of 7 to participate in this game?